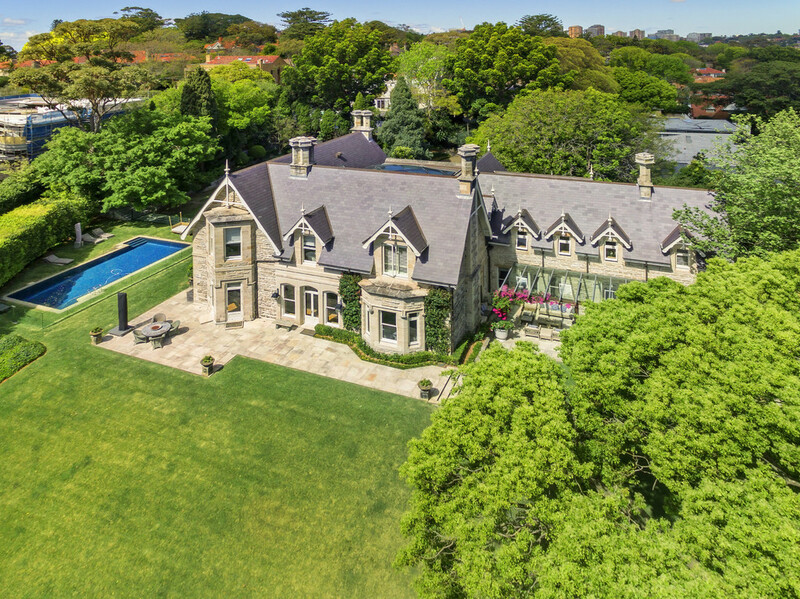 The historic Bellevue Hill estate Rona has sold for an estimated $60 million, while tight credit curbs auction clearance rates around the country. Pictured: 2 Ginahgulla Road, Bellevue Hill sold by Bart Doff of Laing & Simmons, as seen on Luxury List. The historic Bellevue estate has sold from one property tycoon to another over the weekend, fetching a reported $60 million for property tycoon Terry Agnew and estranged wife, Kyril. It's reported that long-time Bellevue locals, Jacqui and Richard Scheinberg, of the wealthy cattle and property investment family bought the property. 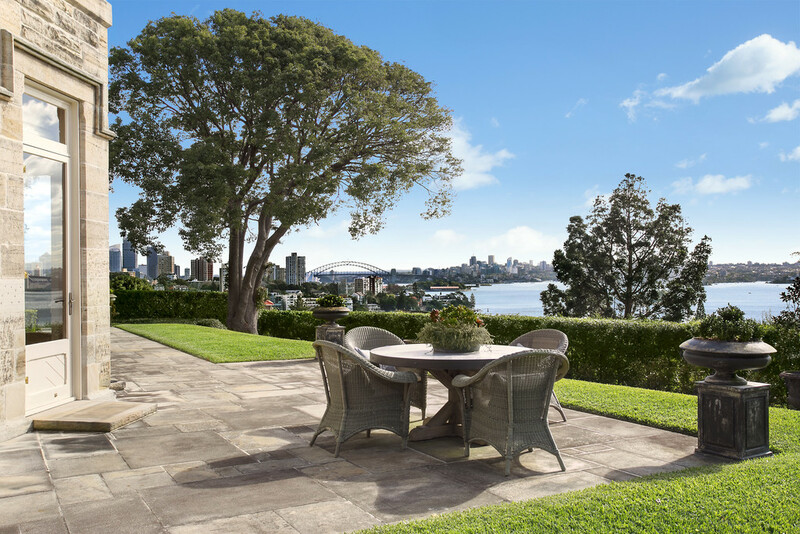 Agents Bart Doff, of Laing + Simmons Double Bay, and Ben Collier, of The Agency maintained a strict "no price guide" disclosure throughout the two-year sales campaign. The agents declined to comment on the sale of the property, but Mr Doff told WILLIAMS MEDIA the property is very special. 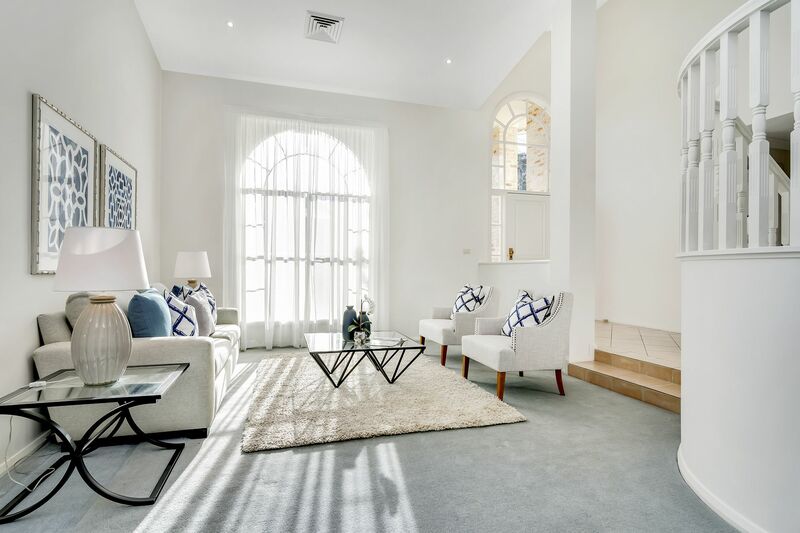 "It's a very special property for obvious reasons - it's a huge estate, a country estate in Bellevue Hill with terrific views, it's been beautifully renovated," Mr Doff said. "As far as Bellevue Hill - the press have been talking about declining prices, but this area in particular hasn't seen a decline. It's probably more highly sought after than Vaucluse. In the last twenty years, traffic has become unbearable in the eastern suburbs, it can take more than 15 - 20 minutes to get through school traffic, so Bellevue Hill is a very desired spot." The stunning gothic revival mansion is set on 5,700 sqm, the circa 1883 sandstone mansion boasts panoramic harbour views from the CBD skyline, Opera House and Harbour Bridge to Manly and The Heads. It follows the recent $100 million sale of the Point Piper Fairwater estate to tech billionaire Mike Cannon-Brookes. Meanwhile, auction clearance rates nosedived across the country, as the credit crunch hits buyers. There were 1,850 homes taken to auction across the combined capital cities this week, returning a preliminary auction clearance rate of 50.7 per cent. Last week, the final auction clearance rate came in at 49.5 per cent across a slightly lower 1,817 auctions. While preliminary results show an improvement on last week’s final clearance rates, it’s likely that the final weighted average result will see its usual downward revision as more results are collected and come in below 50 per cent for the 3rd consecutive week. If we compare figures from this time last year, both clearance rates and volumes were significantly higher (2,525 auctions, 67.1 per cent cleared). Interestingly, looking at results by property type, units were much more successful at auction this week with 58 per cent selling, while only 48 per cent of houses sold. Quite a difference to the same week last year, when both property types saw virtually the same success rate (67 per cent). Sydney was host to 645 auctions this week with preliminary results showing a clearance rate of 52 per cent, increasing on last week when 46.1 per cent of the 611 auctions held sold under the hammer. However, lower than the 63.3 per cent success rate seen over the same week last year when more Sydney homes went to auction (928). "Preliminary clearance rates in Sydney this week were 52 per cent across 645 properties, an increase over last weeks 46.1 per cent across 611 auctions. "Agents anticipate that this level will remain consistent over coming weeks," REINSW President Leanne Pilkington told WILLIAMS MEDIA. 27 Careebong Road, Frenchs Forest sold by Sam Kearney as seen on Luxury List. There were 914 auctions held in Melbourne this week with a preliminary clearance rate of 52.1 per cent, after last week saw a slightly lower 904 homes go under the hammer, returning a final clearance rate of 51.8 per cent. Over the same week last year, 1,223 auctions were held across the city and a clearance rate of 73.2 per cent was recorded. “Last week saw the weakest clearance rate recorded for Victoria this year at 53 per cent," REIV CEO Gil King told WILLIAMS MEDIA. “Inner ring suburbs continued to perform better with a 55 per cent clearance rate. Brunswick topped the market with seven auction sales and a 70 per cent clearance rate. There were just 116 auctions held in Brisbane this week with a preliminary clearance rate of 35.6 per cent, slightly lower than the same week last year when 171 auctions were held with a final clearance rate of 46.1 per cent. "There is a lot of attention from both local and interstate buyers," listing agent Shane Hicks of Place Bulimba told WILLIAMS MEDIA. View Shane Hicks' profile on Luxury List here.